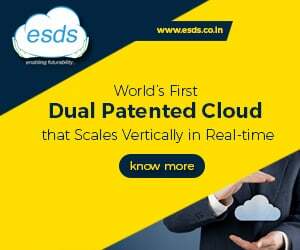 VeriSign said that in the fourth quarter of 2018 it register about 348.7 million domain name across all top-level domains (TLDs). 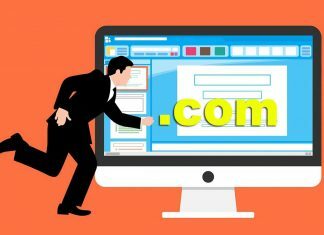 Top level domain names provider Verisign is negotiating with ICANN for price increase of about 7% to run .com domain names, said CEO James Bidzos. 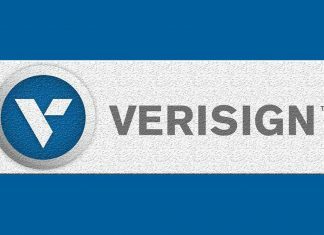 The California-based domain names and internet infrastructure provider Verisign reported revenue of $1.21 billion in 2018, this is 4.3 percent up from $1.17 billion in 2017. 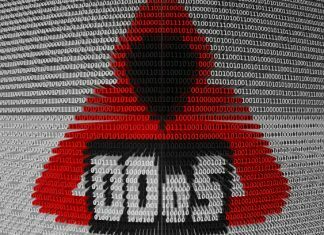 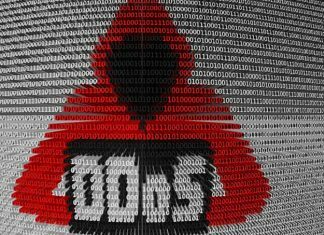 Verisign observed a 25 percent decrease in the number of DDoS attacks in Q4 2017 compared to Q3 2017 and an 850 percent increase in the average of attack peak sizes.